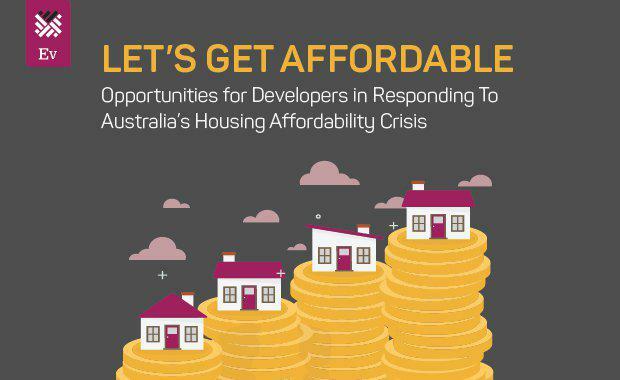 As the conversation around Australia’s housing affordability crisis reaches boiling point, there is mounting pressure on all levels of Government to respond with real action. Earlier this year, the Commonwealth Government released the Affordable Housing Working Group Issues Paper which seeks to investigate the current state of affordable housing in Australia, the role that government plays and the current issues confronting the supply of new affordable housing. At present, over 187,500 households remain on waiting lists for public and community housing across Australia while many millions more are struggling to enter the market due to rising prices, especially in Sydney and Melbourne. The pressure is mounting on the Turnbull Government to coordinate State and local authorities to release the pressure valve with political insiders expecting a major announcement in the lead up to the Federal Budget in May. There Has Never Been a More Exciting Time To Be in The Affordable Housing Sector. With Governments under mounting pressure to reduce expenditure and deliver social outcomes in partnership with the private sector, there are a growing number of opportunities for the property and urban development sector to capitalise on. 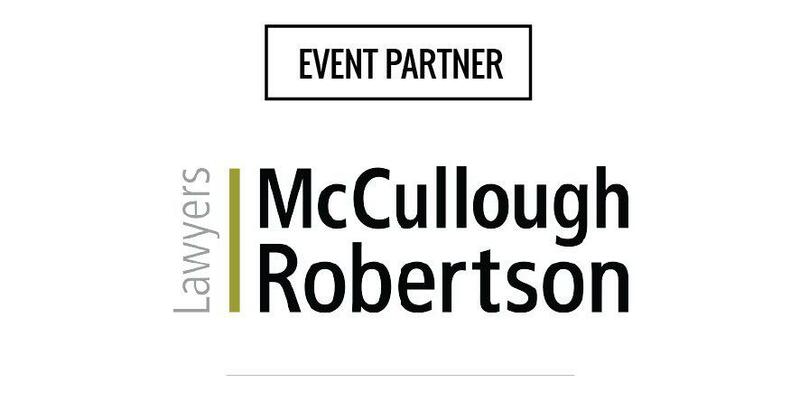 The Urban Developer, in partnership with McCullough Robertson, are delighted to host a detailed exploration of the opportunities for property developers and the broader industry in the affordable housing sector. In this discussion, we will hear from leading social infrastructure lawyer Heather Watson who will present on the current state of play in the affordable housing sector and explore the current and future opportunities for private developers along with the business models, planning framework and legal structures that developers can consider to unlock greater value in their developments. Heather’s presentation will be followed by a conversation with industry experts to be moderated by Adam Di Marco, Publisher and Founder of The Urban Developer. This is a must-attend event for anyone involved in the residential housing sector in Brisbane, Sydney and Melbourne.